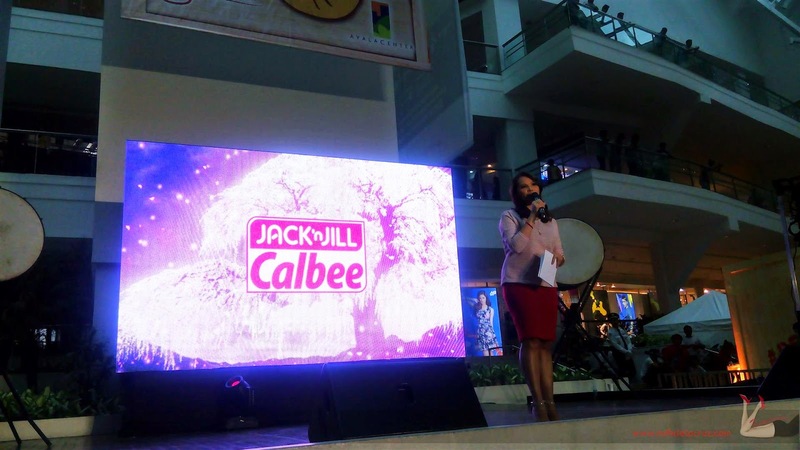 ruthdelacruz | Travel and Lifestyle Blog : #BestoPotato Experience with Jack & Jill Calbee! 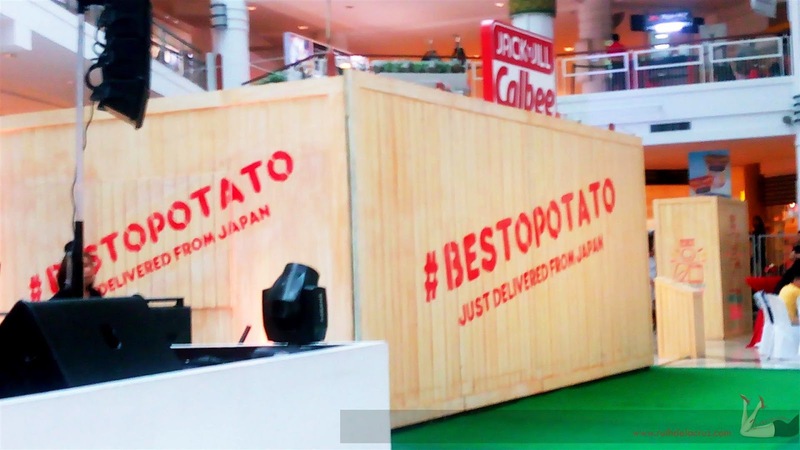 #BestoPotato Experience with Jack & Jill Calbee! 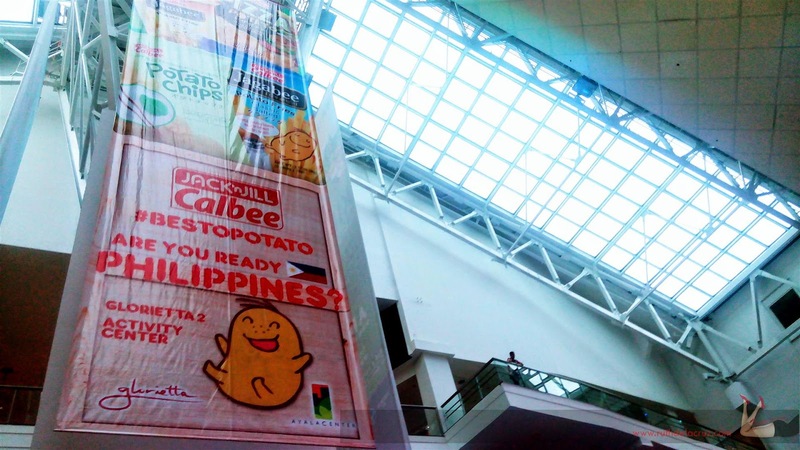 Two snack giants - Jack & Jill and Calibee, Inc brought this huge container in Glorietta Activity Center. 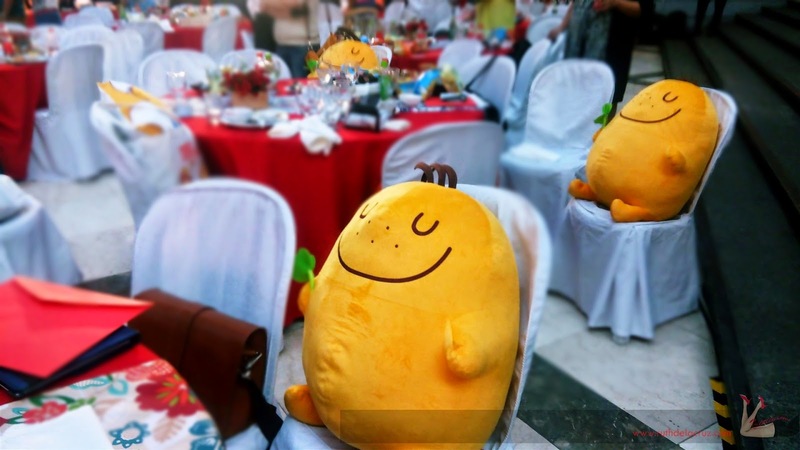 From Japan with love, Calbee is now in the Philippines! 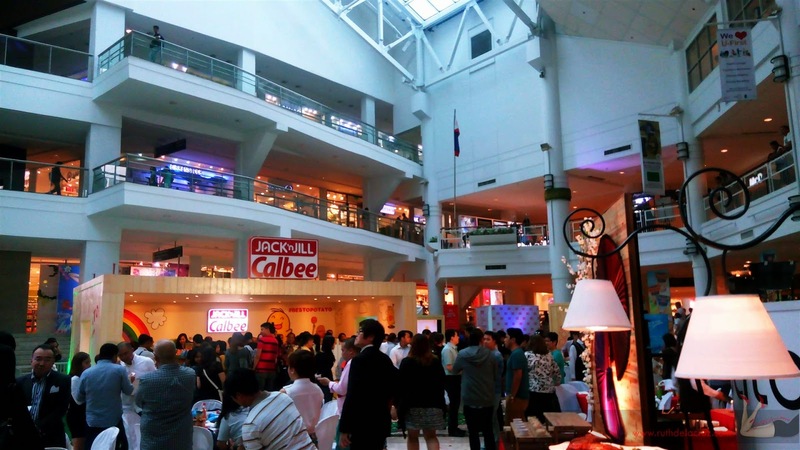 I have witnessed the official celebration of the partnership of the two brands earlier at Glorietta. Including the ceremonial opening of the crate - a creatively designed pop-up-store and what's inside are new range of potato products! 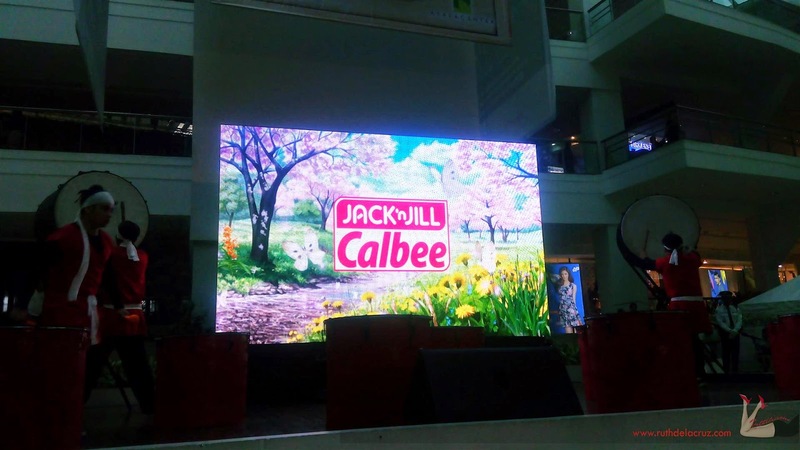 Jack & Jill understands that Fiipino loves Calbee products and with the goal to bring good, quality snacks to Filipinos, they decided to partner with Calbee. We got a real taste of Japan with ninja fights, sumo wrestling and Japanese dances in between introduction of new potato snacks. 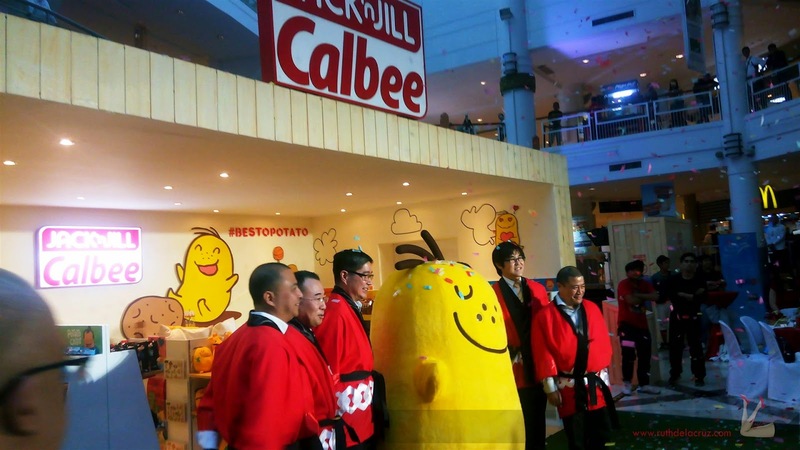 First out, the new Jack & Jill Calbee Pizza Potato! I love its ridges where flavor of real pizza and cheese sticks in! 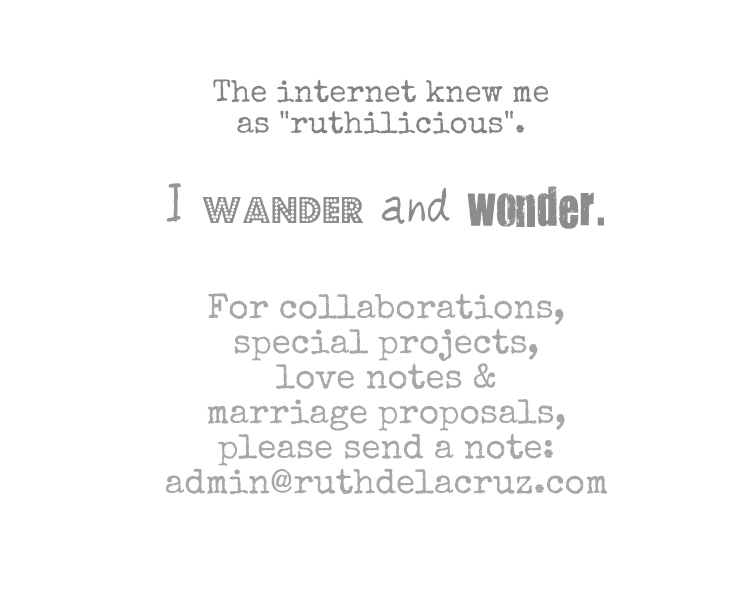 I cannot wait to have this during movie marathons (like tonight, after blogging!). 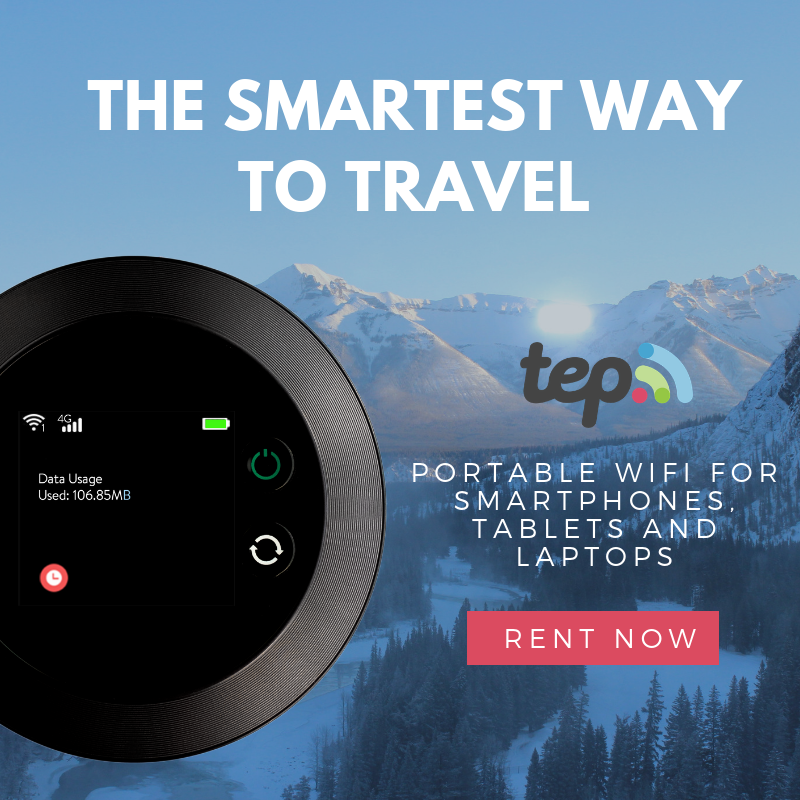 Available in 28g and 65g. 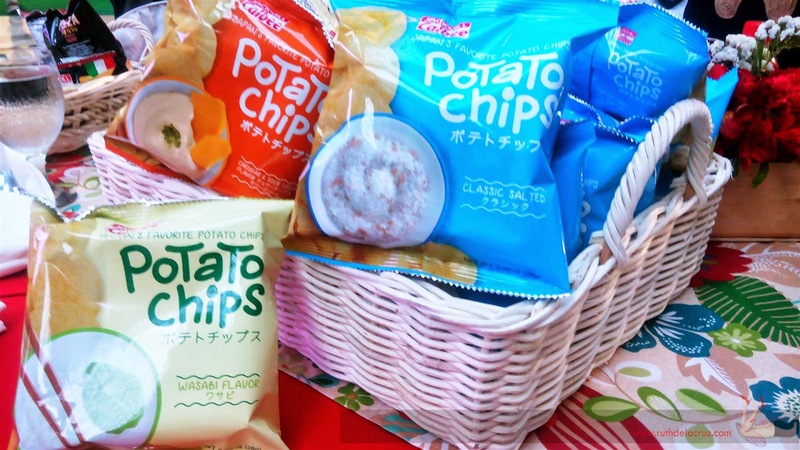 Next.. Jack & Jill Calbee Potato Chips in different flavors! Classic Salted, Cheddar and Sour Cream, and Wasabi! 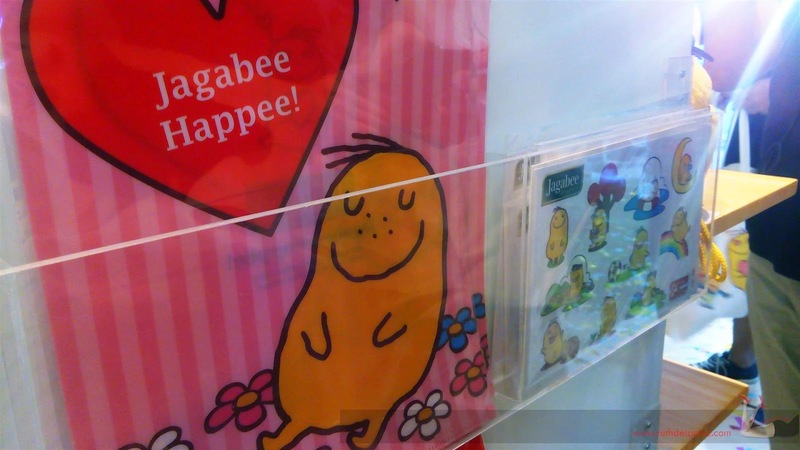 Then of course, the Jagabee Potato Fries! Each bite tastes like a real potato with flavorful crunch! 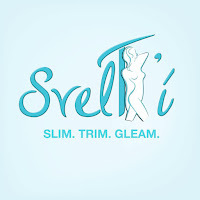 It comes in 40g and 90g packs. 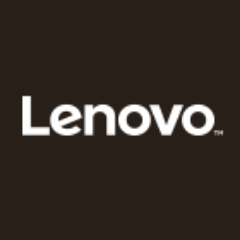 But seriously, I think that I need the 90g packs! Choose your flavor: Classic Salted, Cheese and Garlic. 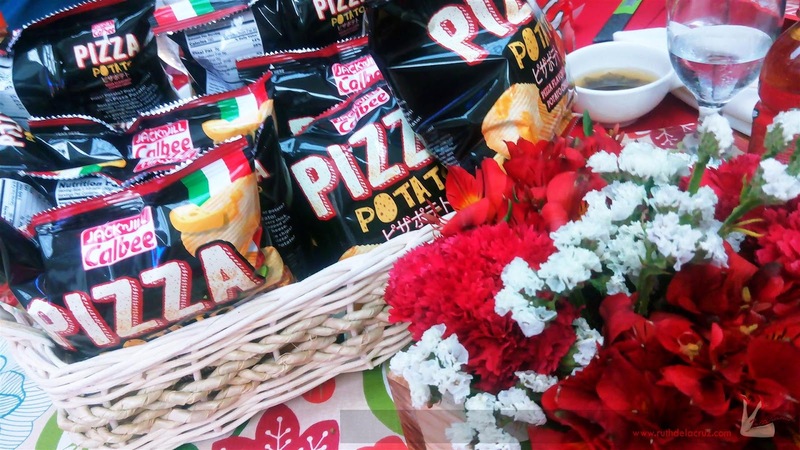 If you want to taste and grab these snacks, make sure that you visit the pop-up store at the Glorietta Activity Center. 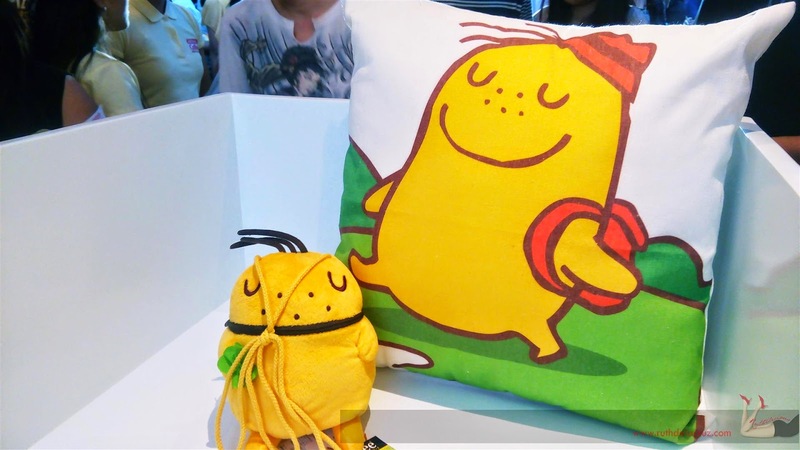 You can buy exclusive premium items like mugs, pillows, stuffed toys, shirts and Jaga toys! 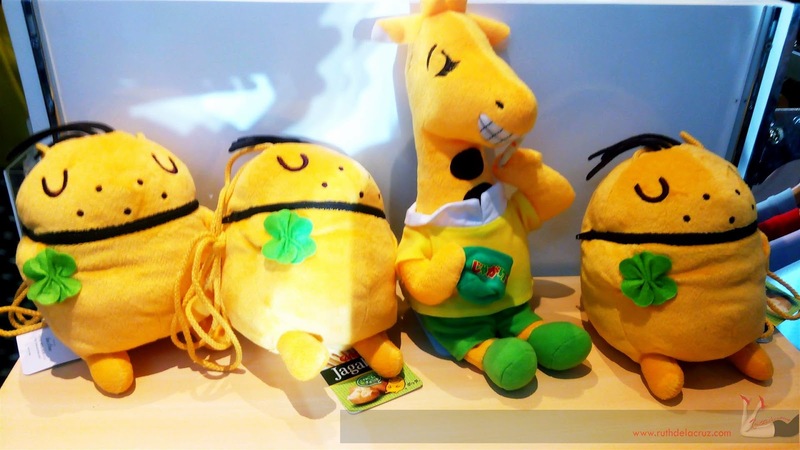 You can also play games like - Potato Ninja where you can test your ninja skills or dress up like a potato and face off in Sumo Potato Arena (sounds fun!). 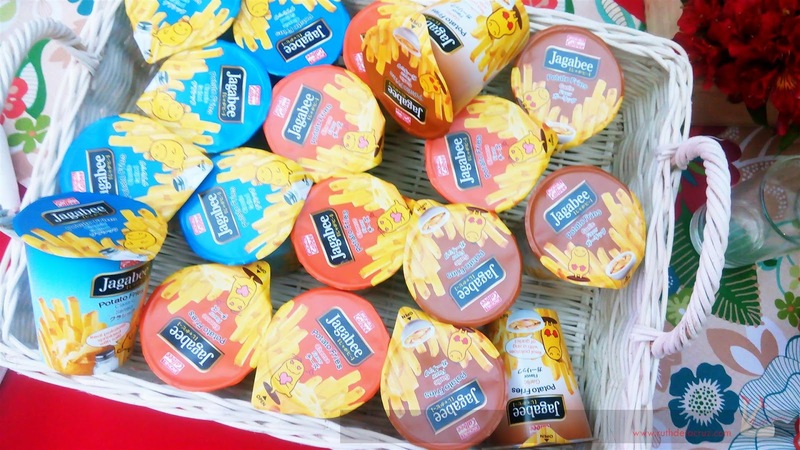 Have you tried these new products from Jack & Jill Calbee? 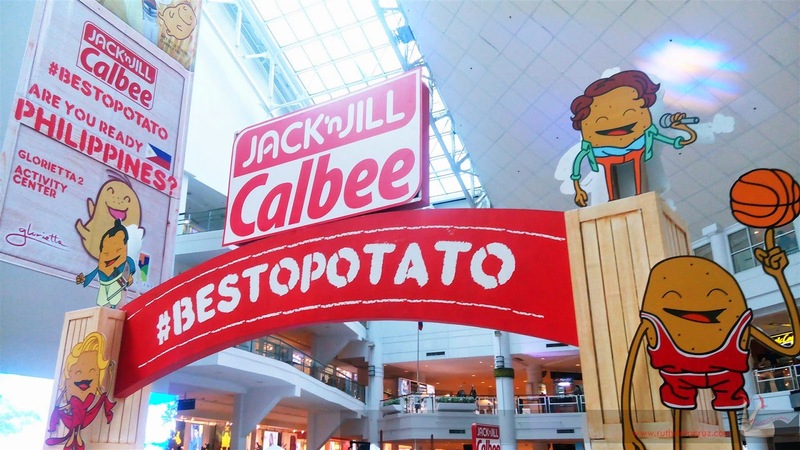 © ruthdelacruz | Travel and Lifestyle Blog : #BestoPotato Experience with Jack & Jill Calbee!